When Edgar Wright left Ant-Man and the project was handed over to Peyton Reed, it was expected that changes would occur in the film’s plot. After all, Wright reportedly left the film over creative differences, and while those haven’t been specified, a new synopsis might suggest some of the alterations Marvel wanted to add to the storyline but couldn’t with Edgar sitting in the director’s chair. Stitch Kingdom got its hands on an updated plot synopsis for Peyton Reed’s Ant-Man, which is busy filming in Atlanta. One of the changes is relatively minor, and one is potentially massive, in the grand scheme of the Marvel Cinematic Universe. Because this is Ant-Man, let’s start small and (eventually) go big. 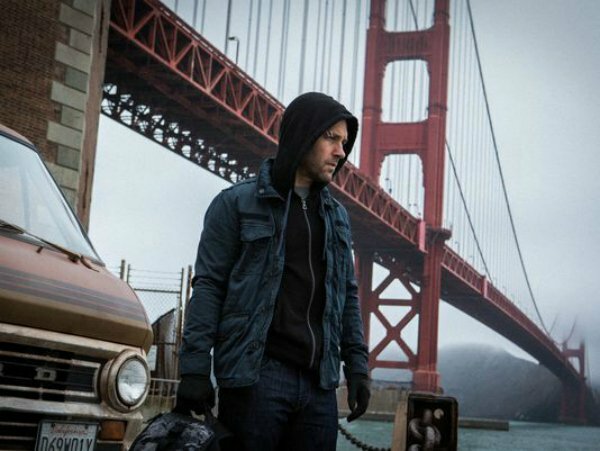 In the initial plot synopsis (which you can read here), Paul Rudd’s character, Scott Lang, is described as a con man. In the new synopsis, he has been upgraded to a "master thief." This doesn’t alter too much, though given the fact that Ant-Man is being described as a heist picture, enhancing Lang’s skill set might play into how the character is portrayed on screen – and how Rudd decides to play him. But of course, Hank Pym was not a factor in Joss Whedon’s The Avengers, which introduced the newly formed team to the world. Labeling Hank Pym as a "founding member" means that Ant-Man probably is going to manipulate the on-screen history of the character to synch up with the timeline of the existing MCU. Which is very possible, seeing as how films like Iron Man 2 and Captain America: The First Avenger explored the early days of S.H.I.E.L.D., the door is open to Pym’s possible involvement. Pair this with the knowledge that Peggy Carter has a role in Ant-Man, and all of a sudden, it seems like next summer’s standalone Marvel movie will have a large impact on the MCU, as a whole. Ant-Man opens in theaters on July 17, 2015. Do you think these changes to the synopsis matter?